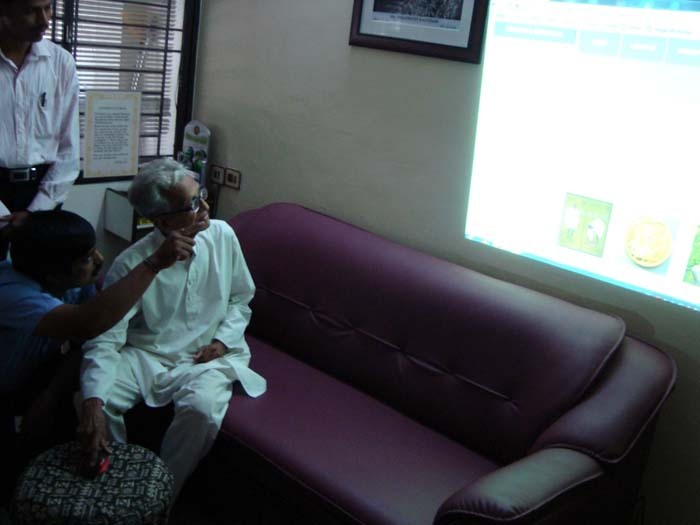 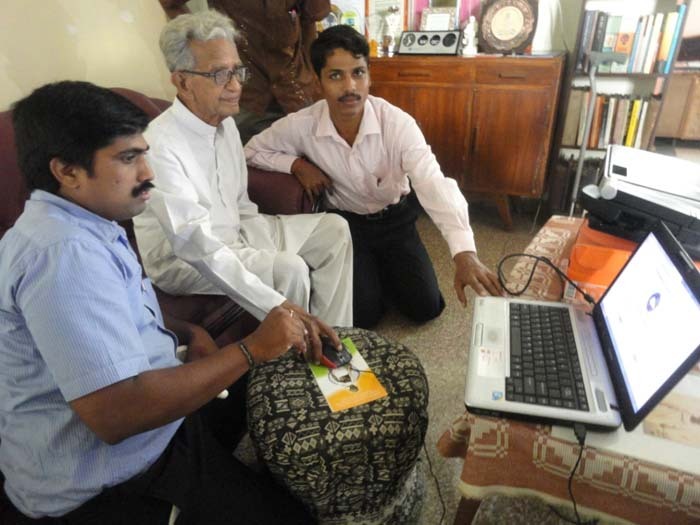 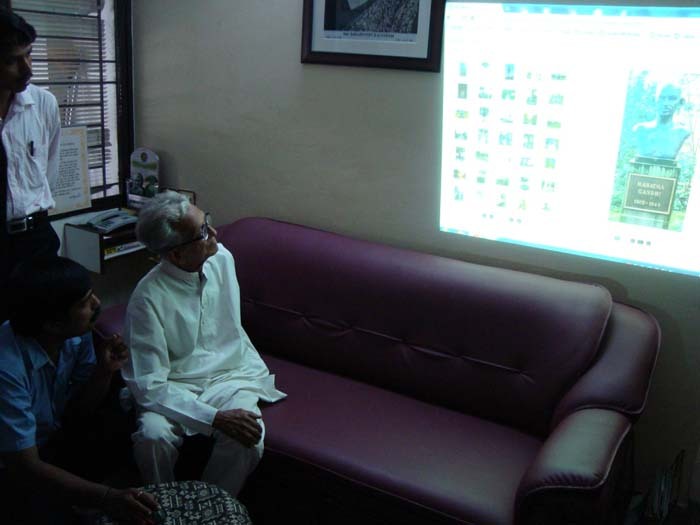 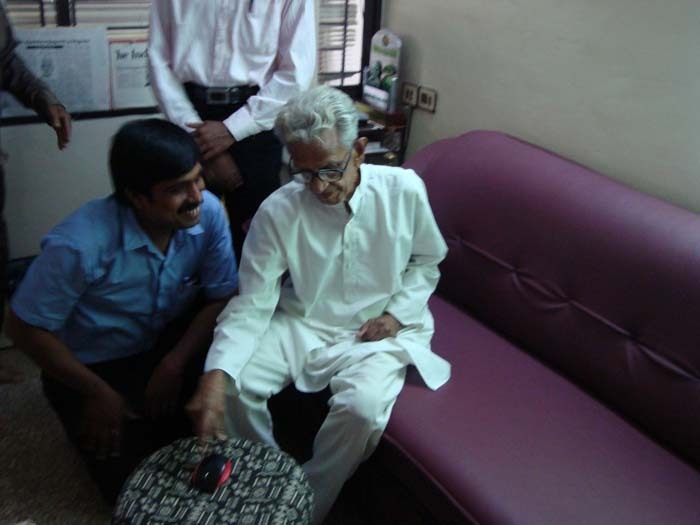 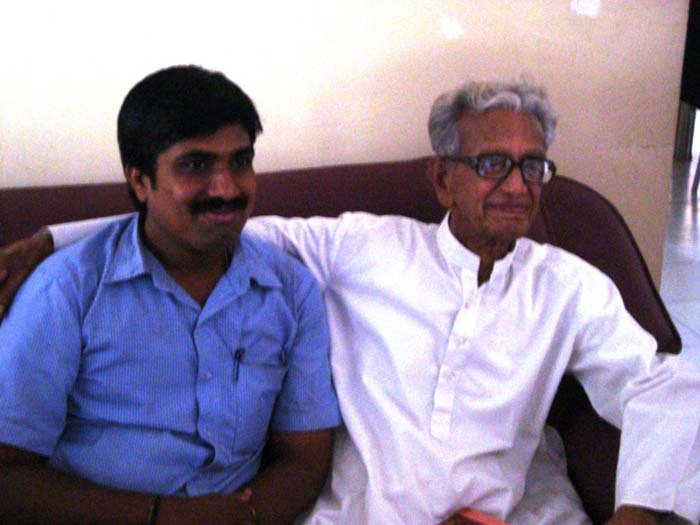 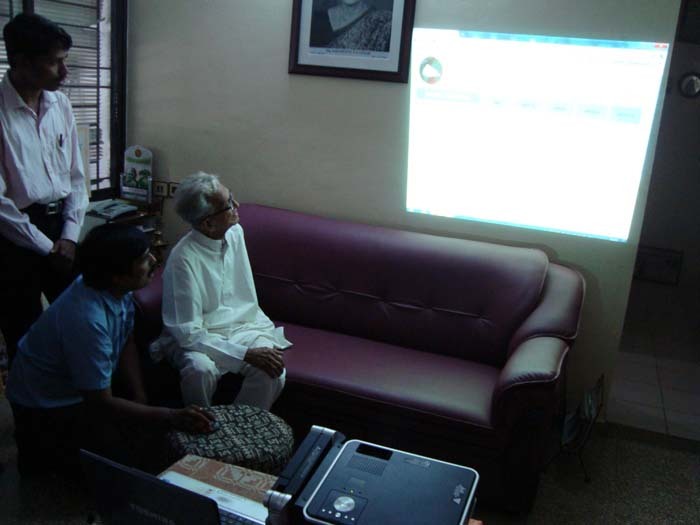 I have hosted a website which displays my exclusive Gandhiji's collections.This bilingual (both Tamil & English) website was Inaugurated by Mr.V.Kalyanam who was then Gandhiji's personal secretary. 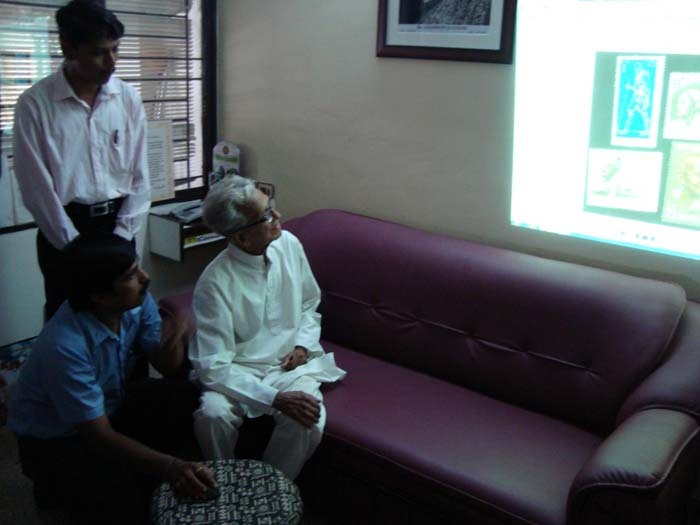 This website contains Gandhiji's memorabilia such as Stamps, coins, currencies, tokens, telephone cards, post cards, special covers, status and a few rare photo graphs too. 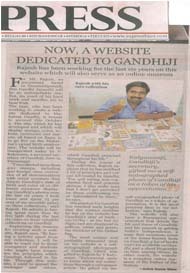 Since more than 120 countries have honoredGandhiji by means of issuing / publishing stamps (which has not been published for any other leaders), I personally believe that today's younger generation who surfs through this site would be really attracted towardsGandhiji and his principles. 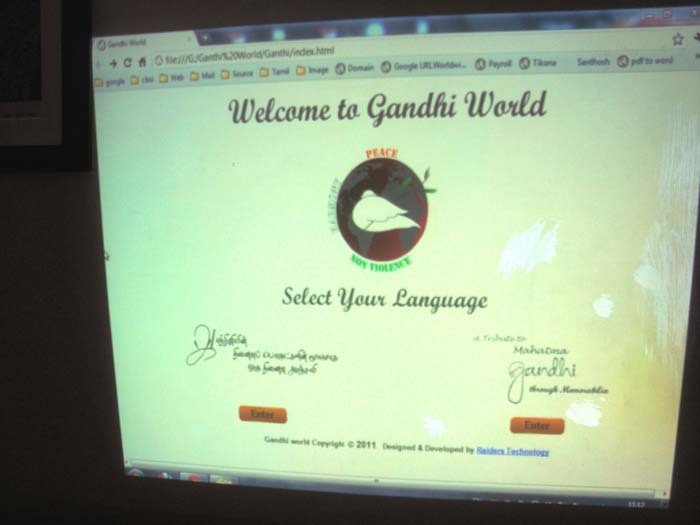 My dream of spreading Gandhian principle across the globe has resulted in . 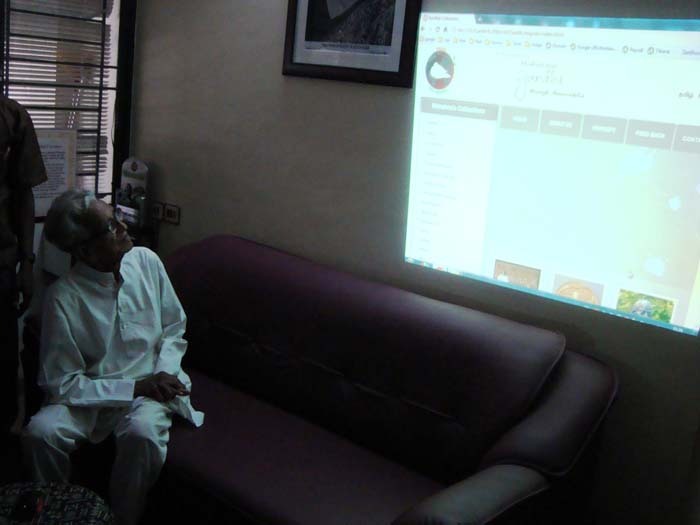 I feel honored in inviting you to visit my website and share your valuable thoughts. 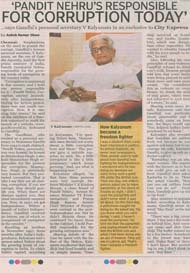 Photographs which were taken during the inauguration and news articles published on the same are enclosed herewith for your reference.